With the holiday season quickly approaching, soon friends and family will be gathering together in your living room to celebrate and enjoy each other’s company. This year, transform the inside of your home by adding a little holiday cheer in a unique way with these 5 statement pieces. One of the simplest ways to start the holiday transformation of your living room is to trade your everyday throw pillows for more festive ones. The red and green hues will not only add the extra element of decor to the room, it will also draw attention to what is usually an otherwise regular piece of furniture; transforming it into a holiday accent. 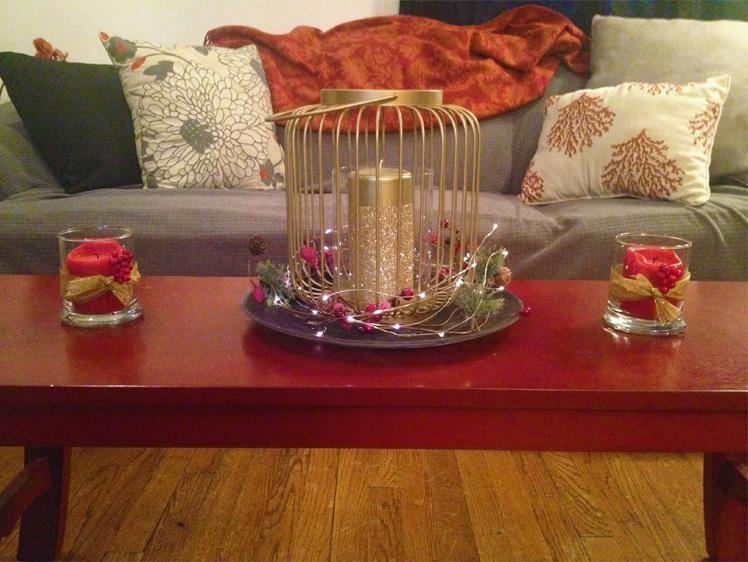 When decorating your living room for the holidays, the coffee table is the perfect place to add a festive accent which brings the eye to the centre of the room. By using a combination of red hues and greenery, and adding some twinkle lights, your centrepiece will complete the holiday decor of your living room with a chic finish. Throughout the year your walls are decorated with the same photos and canvases; transform your living room into a holiday dream, and replace your wall art with items that incorporate festive cheer! 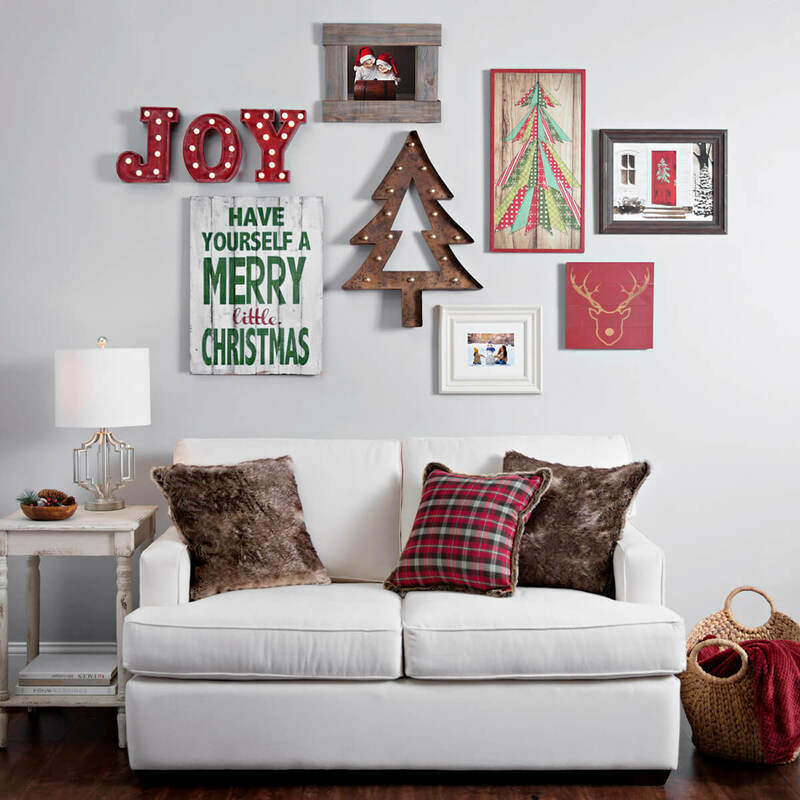 Whether it is one large print or a grouping of smaller holiday images, changing your wall art is a small step that will have a large impact on all your festive decor. If you have a fireplace in your living room, there is no better way to dress it up for the holidays than adding a large, festive wreath. Use one with holiday colours or, for a more subtle approach, find one that matches your year-round decor. Regardless of the colour you choose, a large wreath above the fireplace is the perfect holiday accent to transform your living room into the festive gathering place for the holidays! 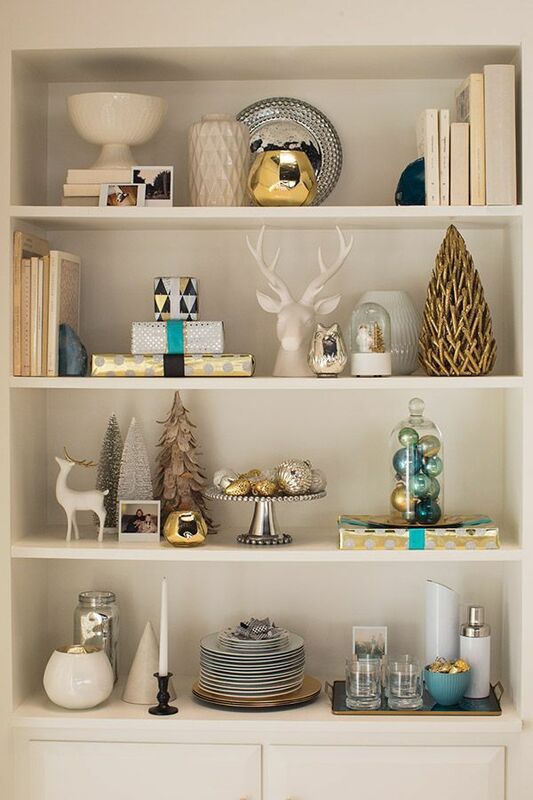 Adding a touch of holiday decor to your shelving is a great way to transform your living room and make it look ready for the season. Whether you match Christmas ornaments to your everyday decorating style or you add greenery to your shelves, using these little extras as a festive accent will add a subtle hint of holiday cheer to any living room. Transforming your living room into a cheerful holiday gathering place can be simple if you use creative, bold accents like wreaths, centerpieces, and wall art. Also, placing subtle holiday items throughout the room will bring it all together and make your living room ready for the most wonderful time of the year, all without overexerting yourself. 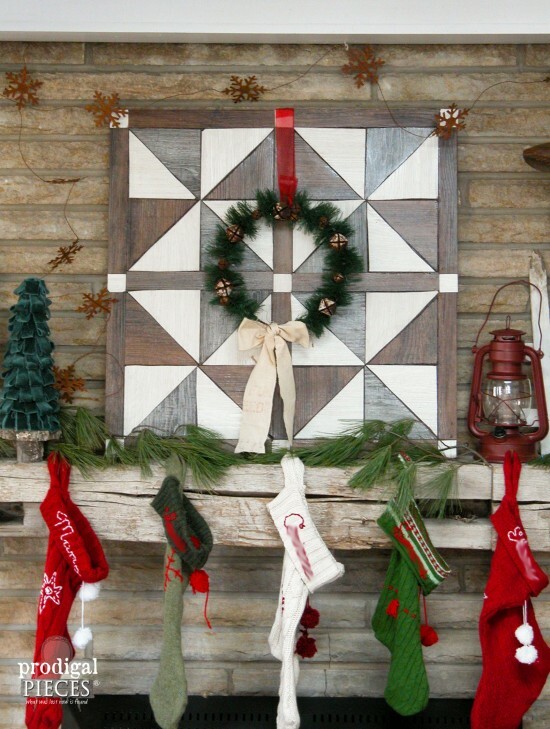 For more ideas on holiday accents for your living room, visit the Caliber Homes Blog. Newer PostWinter Inspired Activities in Kleinburg the Whole Family Will Love! What is the Internet of Things and How Is It Changing the Modern Home? Caliber Homes is a company comprised of hand picked professionals who are committed, not to being the biggest, but to being the very best at what they do. At Caliber Homes our goal is to build communities in picturesque settings where luxury meets convenience, and where neighbours become lifelong friends.